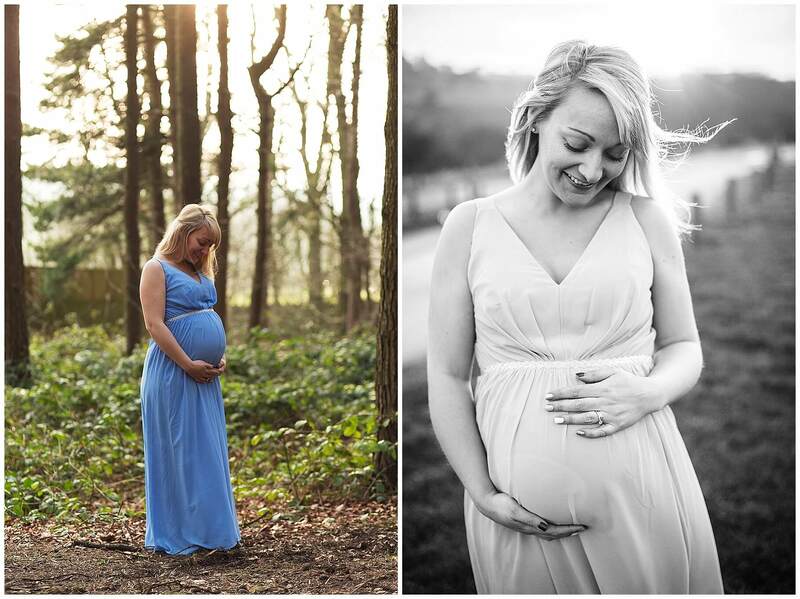 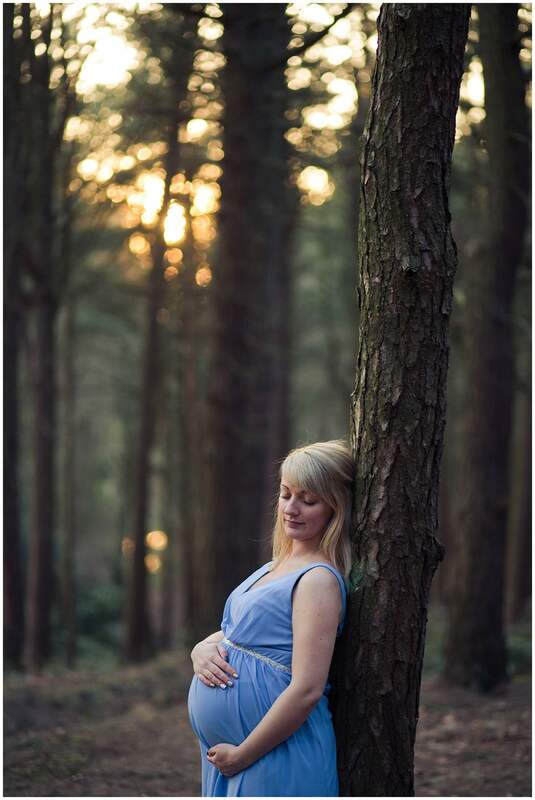 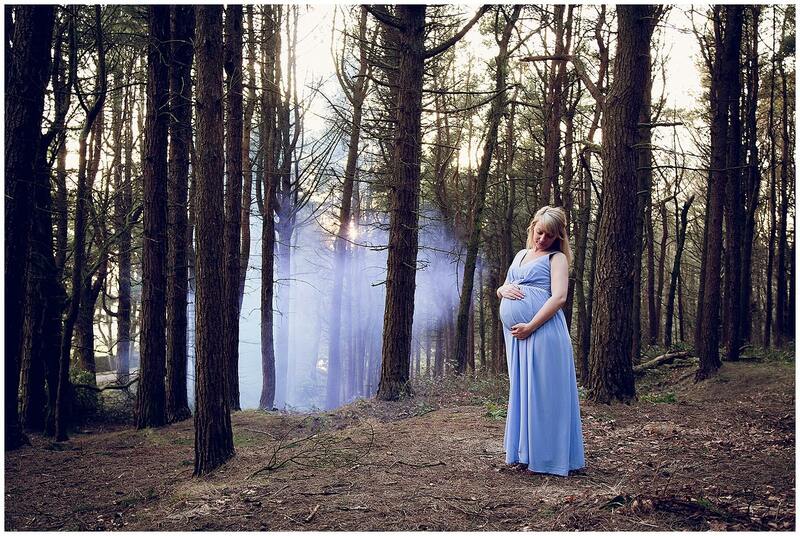 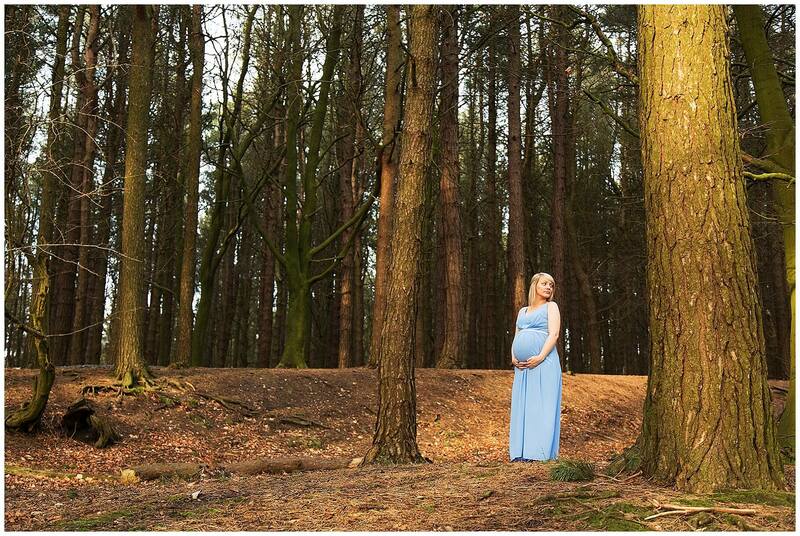 A few weeks ago I met up with Natalie for her maternity photographs. 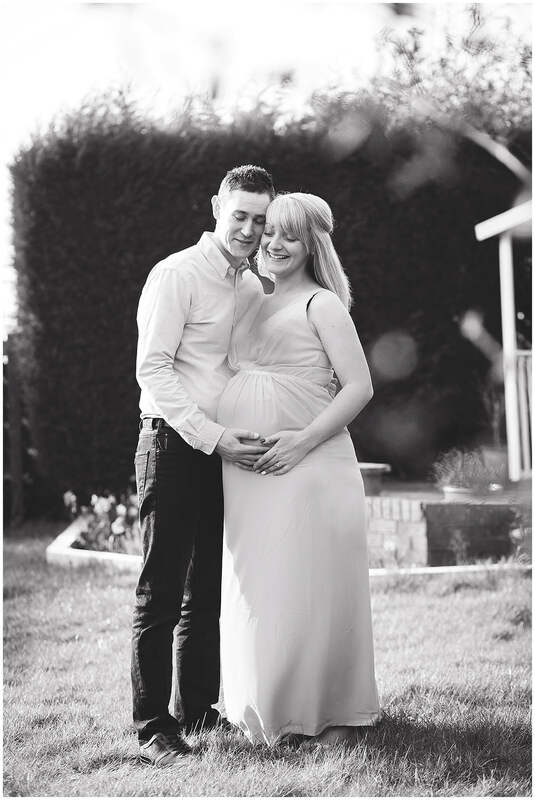 She got in touch as she wanted some natural photographs of her and husband Shaun at their home in Huncoat to savior the memories of her first baby bump. 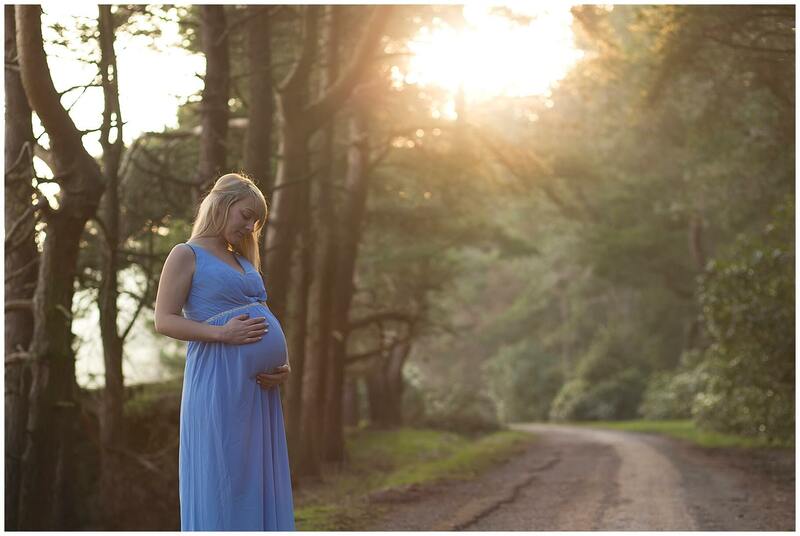 We were blessed with beautiful weather on the day, the first signs of spring with stunning soft light and with an early sunset we decided to schedule the session mid afternoon to make use of this wonderful weather. 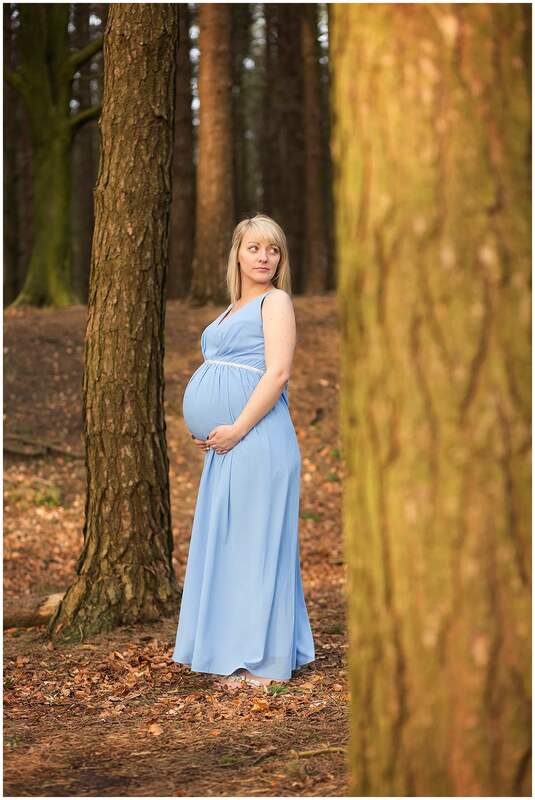 After taking a few photographs of Natalie and Shaun at their home, myself and Natalie then headed over to Hurstwood Reservoir in Burnley.